Specialized in Homes & Lots offering a Million Dollar View! - and/or help you with your Relocation Needs if you come from out of state or from abroad. 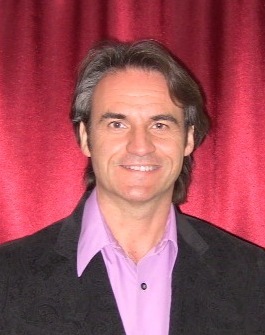 Frederic is a real estate Broker-Associate with HomeSmart Professionals in Palm Springs, California. Being also a music composer of soothing music, his artistic, intuitive, and creative side in addition to his calm and honesty allows him to assist you the very best he can. He speaks both English and French fluently. Frederic  is a member of the California Desert Association of Realtors (CDAR), member of the California Association of Realtors (CAR), and a member of the National Association of Realtors (NAR). 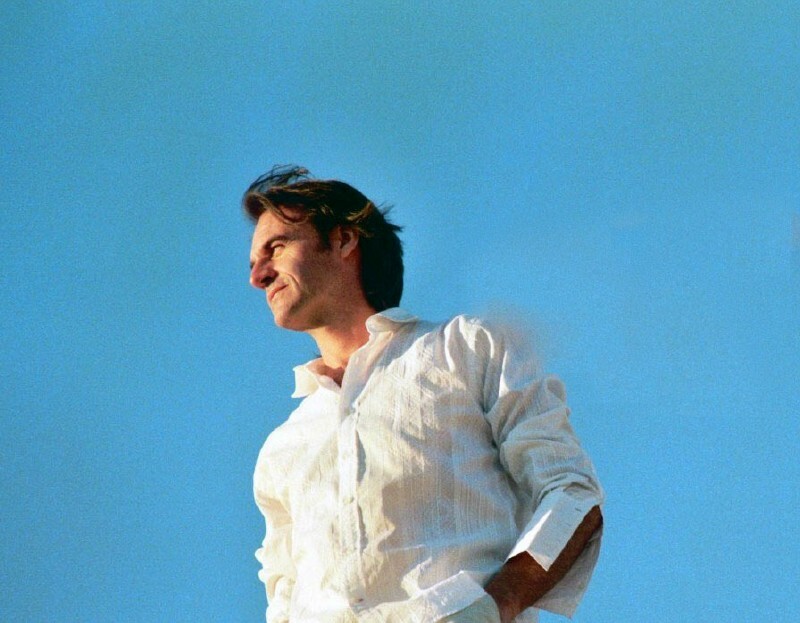 Native of Chartres, France, Frederic elected the Coachella Valley as his home sweet home since March 2002. 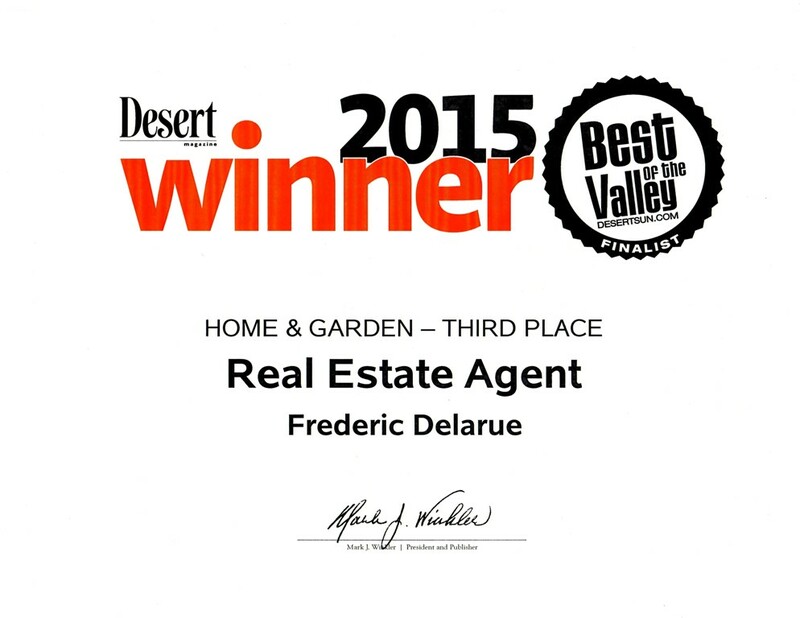 Frederic was voted 3rd Finalist in the Desert Sun Contest BEST OF THE VALLEY in the real estate category.